Here is the Roulette Wheel from the Gunsmoke TV series (1880s) and a 1890s claw foot Roulette Table with layout. This is a Hollywood Memorabilia Collectible and an historical Old West Collectible. Provence provided. 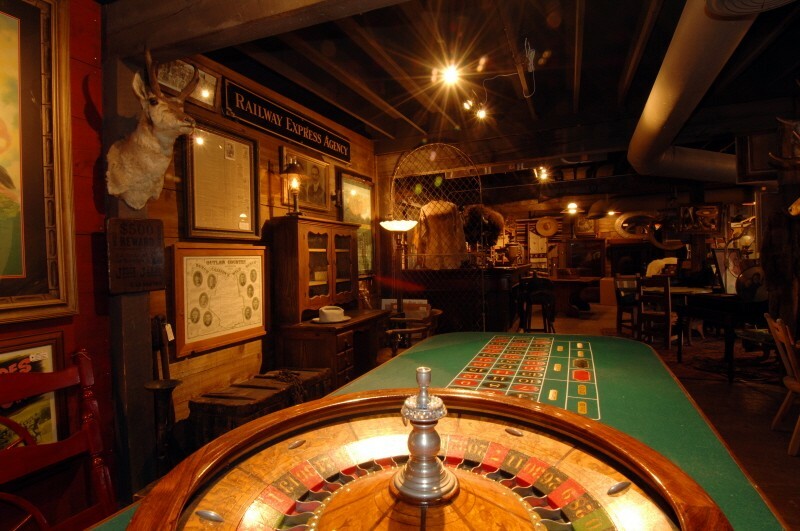 Here is the Roulette Wheel from the Gunsmoke TV series (1880s) and a 1890s claw foot Roulette Table with layout. This is a Hollywood Memorabilia Collectible and an historical Old West Collectible. Provence provided. Please email cowboyron@cowboycabin.com with questions or call 406 270-2842.